Android Tablets Sale and Offers using Coupons. 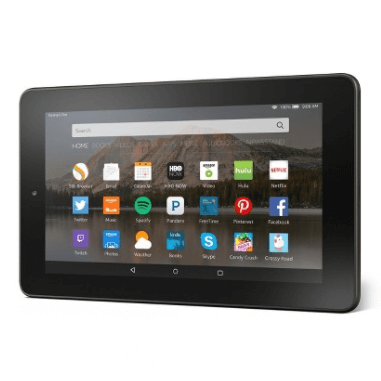 Amazon has a 16gb, 7 inch Fire tablet for $59.99. 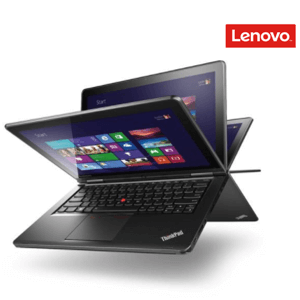 Beautiful 7" IPS display and 1.3 GHz quad-core processor. Available in four colors. @Laura – This may be actually worth of adults you enjoy reading and would like to do some occassional browsing. Initial Kindle readers we lacking on this. This Amazon Kindle has lot better specs with decent power and battery. This definitely looks like a great buy for kids. 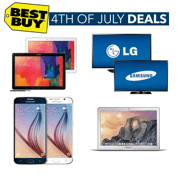 During this 4th Of July Sale, Best Buy has some fabulous deals on electronics including TVs, Laptops, Macbooks, Tablets and lot more. Kindle Paperwhite, 6" High-Resolution Display (212 ppi) with Built-in Light, Wi-Fi and 3G - Includes Special Offers. Kindle comes with Free cloud storage for all Amazon content. Best Buy is offering Samsung Galaxy Tab Pro 8.4 inch with 16 GB memory for $199.99 only. 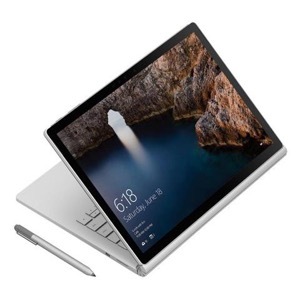 Tablet retails for $299.99. At the time of this offer, this Samsung tablet had 4.7 stars out of 5 with 1055 reviews. This Samsung Tab Pro 8.4 has 8.4" WQXGA TFT touch-screen display with 2560 x 1600 resolution, 2.0MP front-facing and 8.0MP rear-facing cameras, Quad-core processor, 16 GB on bard memory and expandable upto 64 GB with Micro SD Card slot. Adorama is offering Asus Google Nexus 7 inch Previous version with 4G LTE ATT Compatible tablet for $164 with Free shipping on your order. 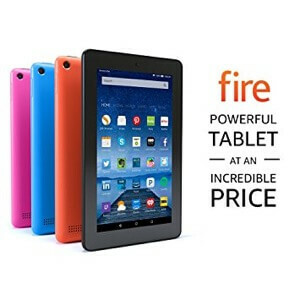 Amazon is offering Kindle Fire HD Tablet for only $29.99. 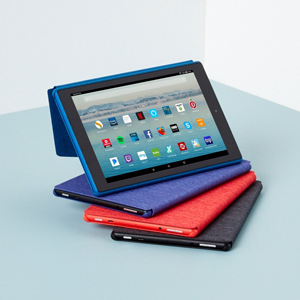 Kindle Fire comes with special offers and is packed with 1280 by 800 screen resolution and 7 inch screen size. Yes, 16gb is for only $49 during this black friday promotion. Click the link above to get one. If I would only use this for Audible and download one or two books at a time, is 8 gbs enough? No approx 5 gb is interally used recommend you to buy 16 gb or use an SD Card.